Mike Betteridge Working Space Theatre Co.
Peter Talbot Rude Mechanical Theatre Co.
Martina is currently performing in The Dark Unknown R&D at The Old Market in Hove, Brighton. 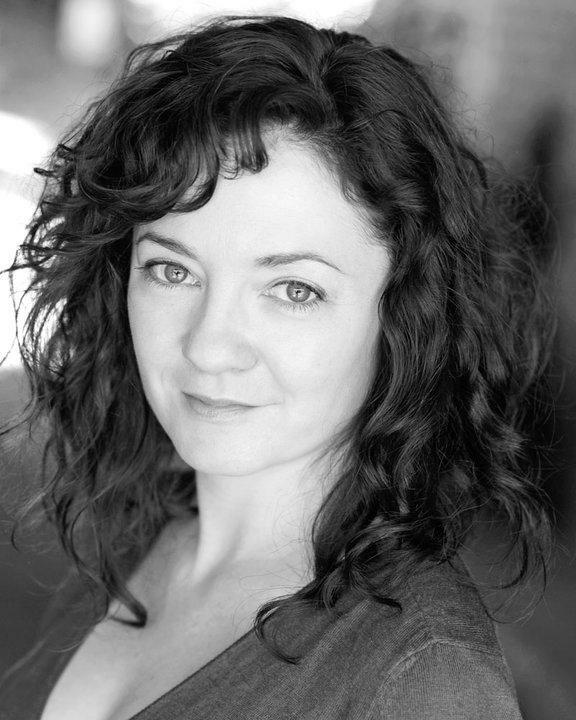 She has worked as a professional actress since 2004 and has played a skipping champion, a social climbing ingenue, a prostitute, Hamlet & Puck! Amongst others.